HUNTSVILLE, Ala. – Feb. 13, 2017 – Northrop Grumman Corporation (NYSE: NOC), in partnership with the U.S. Army Prototype Integration Facility and prime contractor Redstone Defense Systems, has successfully completed the first flight of the UH-60V Black Hawk helicopter. The pilot and crew prepare for an initial test flight of the UH-60V Black Hawk, which successfully flew for the first time on Jan. 19 in Huntsville, Alabama. 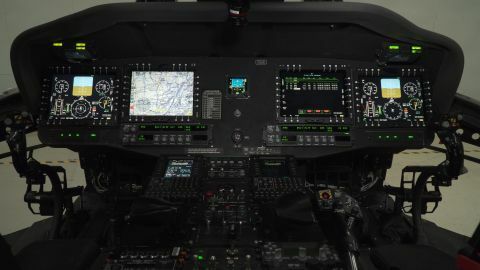 Northrop Grumman delivered the Integrated Avionics Suite for the UH-60V, which is designed to update existing UH-60L analog gauges with digital electronic instrument displays. 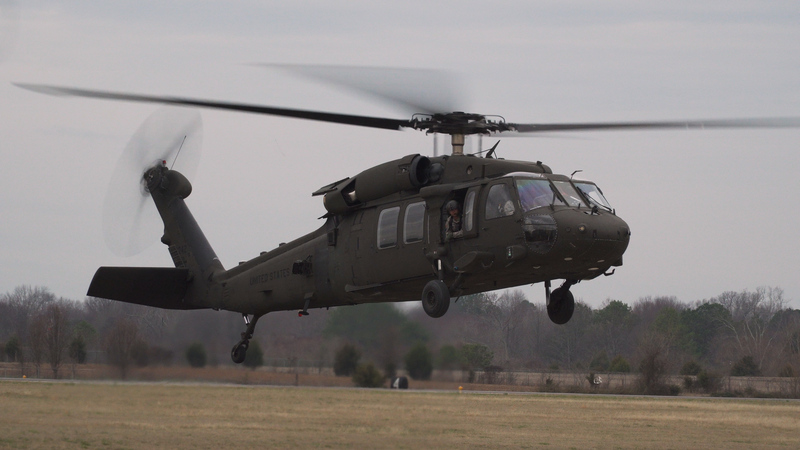 The UH-60V Black Hawk flew for the first time on Jan. 19 in Huntsville, Alabama. 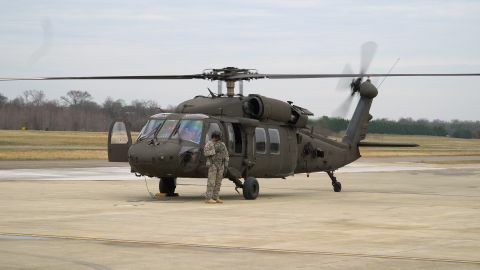 Northrop Grumman delivered the Integrated Avionics Suite for the UH-60V, which is designed to update existing UH-60L analog gauges with digital electronic instrument displays.